Patient ID cards are required to establish the patient as qualified under Ohio law, and patient must register with the Ohio State Board of Pharmacy. A patient’s registration is not publicly available, so employers will be unable to easily verify an employee’s possible registration. Currently, 21 different conditions qualify for patient medicinal use (example qualified conditions include chronic pain, epilepsy, cancer, and PTSD). The Ohio State Medical Board has discretion to add additional qualifying conditions. Ohio’s approval of medicinal marijuana comes with multiple other restrictions. Medicinal marijuana may not be “smoked” in Ohio (although “vaping” is allowed). Instead, oils, edibles, patches, and other marijuana related items will be sold in medical marijuana dispensaries. The law also limits how much THC can be present in products. 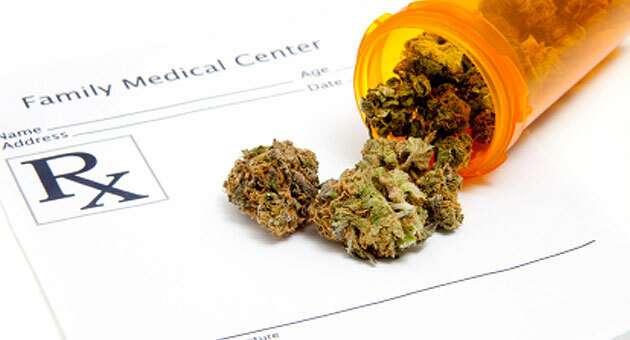 Ohio law does not permit a patient to grow marijuana, even if for medicinal use. Employers are permitted to discipline employees for recreational marijuana use, even if the marijuana was legally purchased outside the State. Federal law still bans possession of marijuana, so employers are permitted to discipline employees for using marijuana (including for medicinal purposes), and employers are not required to accommodate medicinal use employees under the Americans with Disabilities Act. Ohio House Bill 523 additionally specifies that the law does not authorize employees to sue an employer for adverse employment action relating to medicinal marijuana use. The law goes further: it provides that employers are not required to curtail adverse employment action due to an employee’s use, possession or distribution of medicinal marijuana. Many highly regulated professions (CDL drivers, for example) should retain their strict “no tolerance” policies in order to comply with other federal and state statutes and regulations. Properly documented and administered drug testing policies also remain permitted, subject to confidentiality and non-discrimination requirements. Even in the face of increasing social tolerances, Ohio employers should still mandate drug-free workplaces, but remain nevertheless mindful of the ever-changing legal regulations related to medicinal marijuana use. For assistance and guidance on specific issues relating to this unique area of law, please contact the attorneys at Dagger Law.